Nepal has banned the hugely popular but brutal online game “PlayerUnknown’s Battlegrounds” over concerns about its impact on children, officials said Friday. In the multiplayer game, commonly known as PUBG, players parachute onto an island and scavenge for weapons and equipment to kill others and survive. The last player or team standing wins. Nepal’s telecommunication authority issued a circular to all internet service providers on Thursday to block PUBG on instruction from the Kathmandu district court. “We sought an order from the court to ban PUBG after floods of complaints from parents, guardians and school organizations to block the game citing psychological impact on teenagers and students,” senior police official Dhiraj Pratap Singh told AFP. 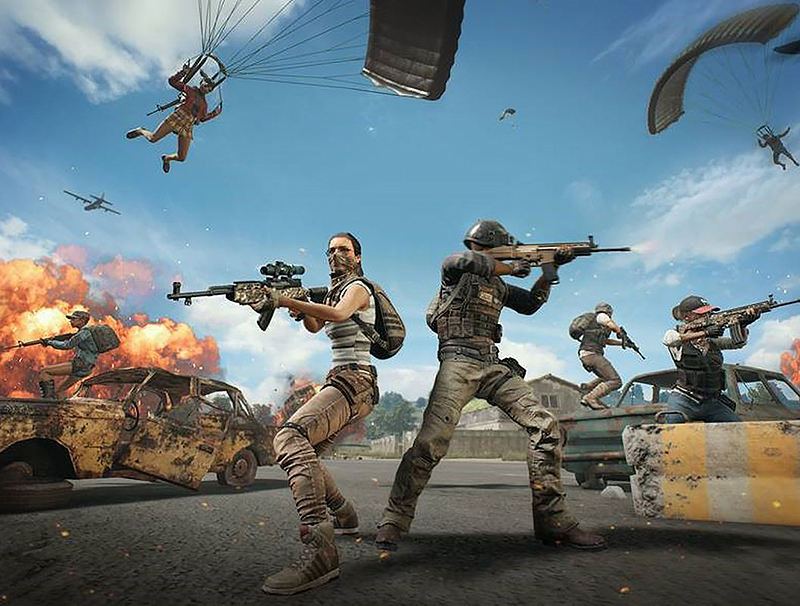 The survival-themed battle game, made by South Korean firm Bluehole Inc, has been downloaded more than 100 million times around the world since it was launched in 2017.